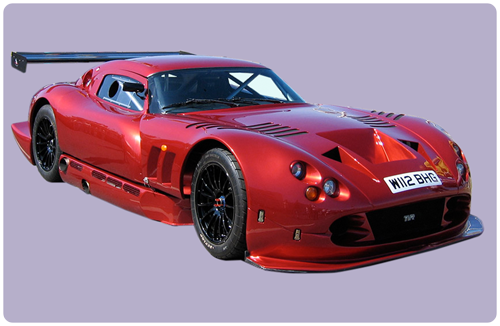 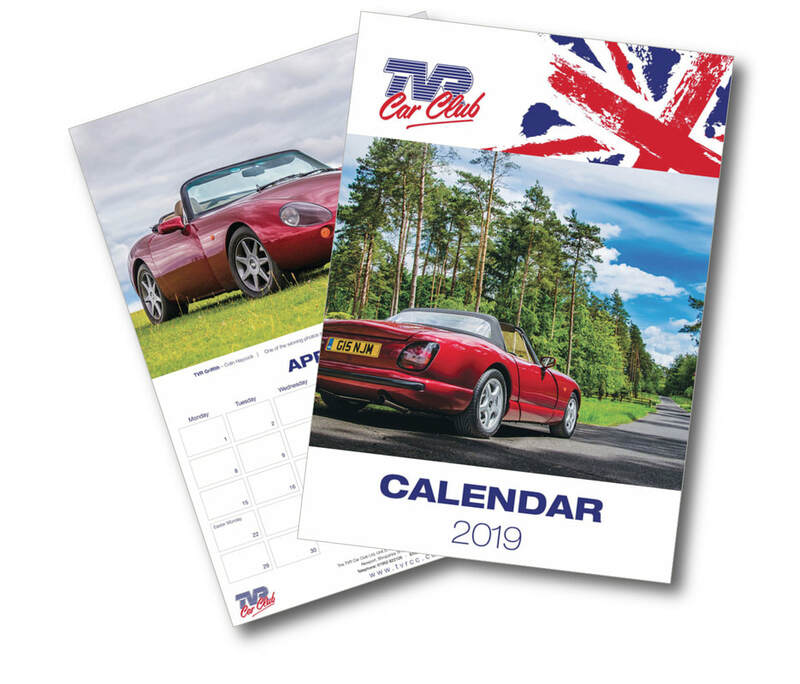 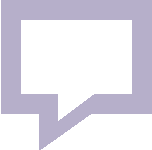 If you are interested in TVRs, looking to buy a TVR or already own a TVR, then the TVR Car Club offers all the information, events and TVR 'stuff' you need, from the earliest models to the new Griffith! 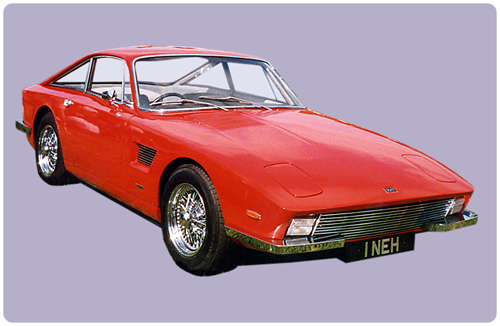 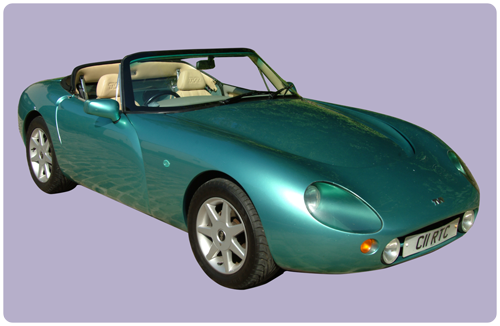 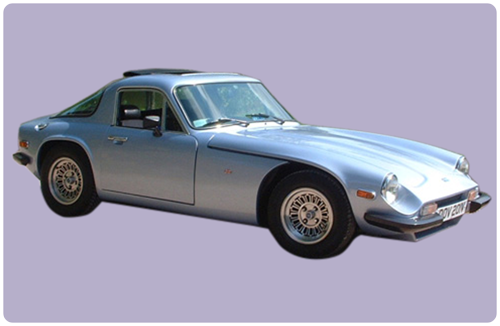 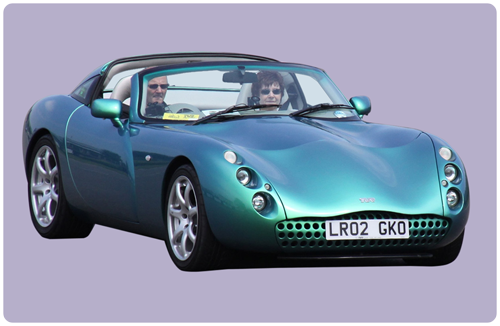 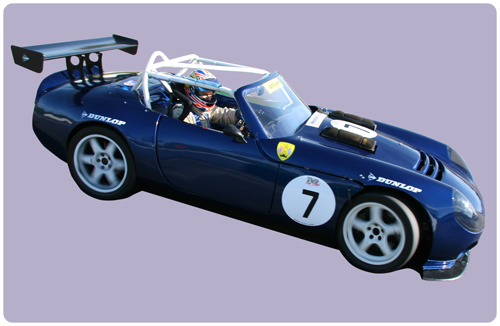 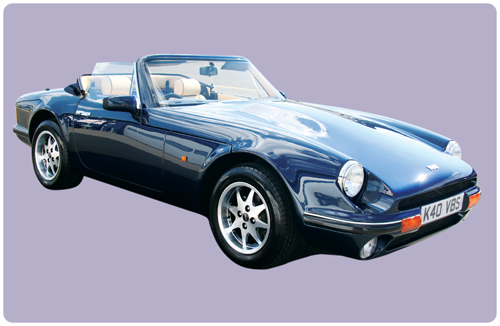 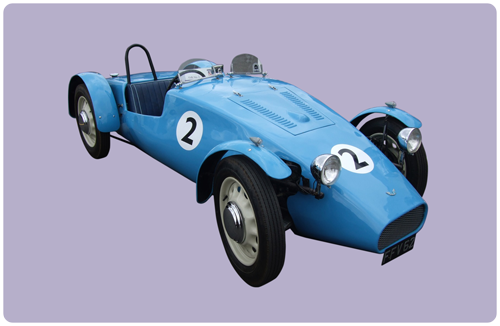 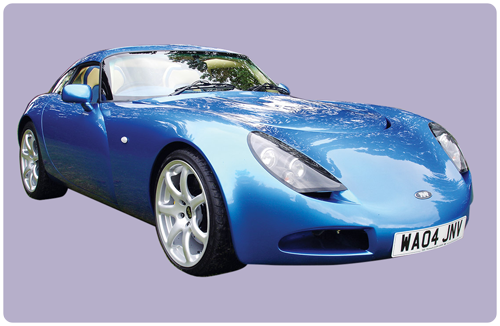 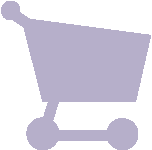 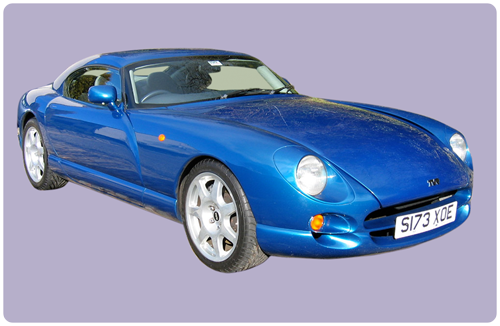 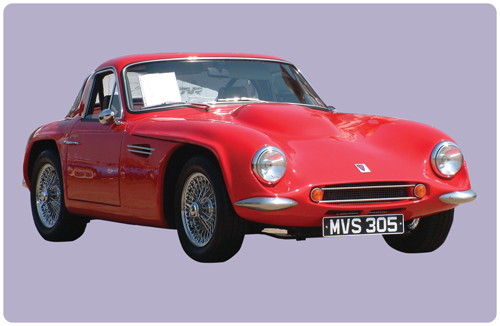 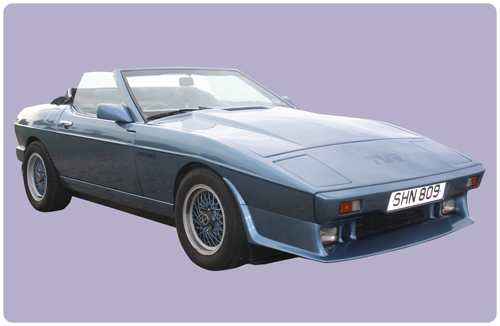 You do not need to own a TVR to join the club, in fact you may find it helpful if you are looking to buy your first TVR to join the club first and get access to the wealth of information and members benefits that could save you a fortune. 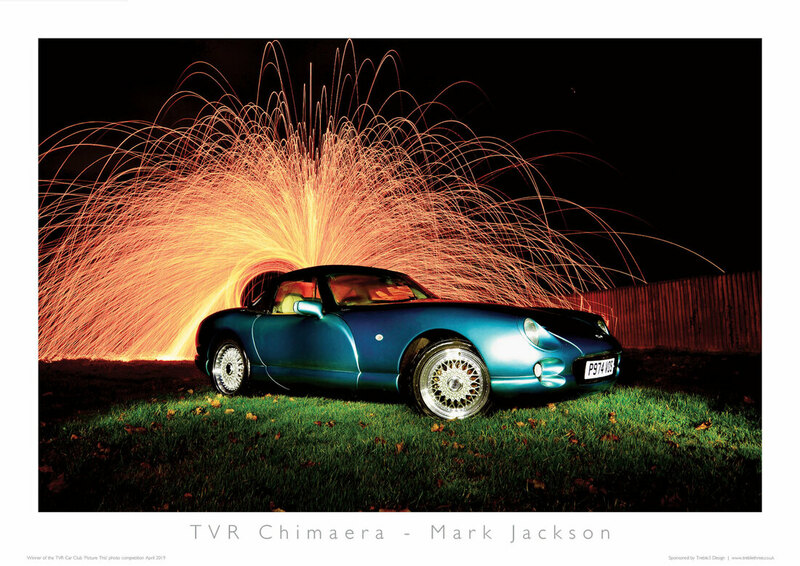 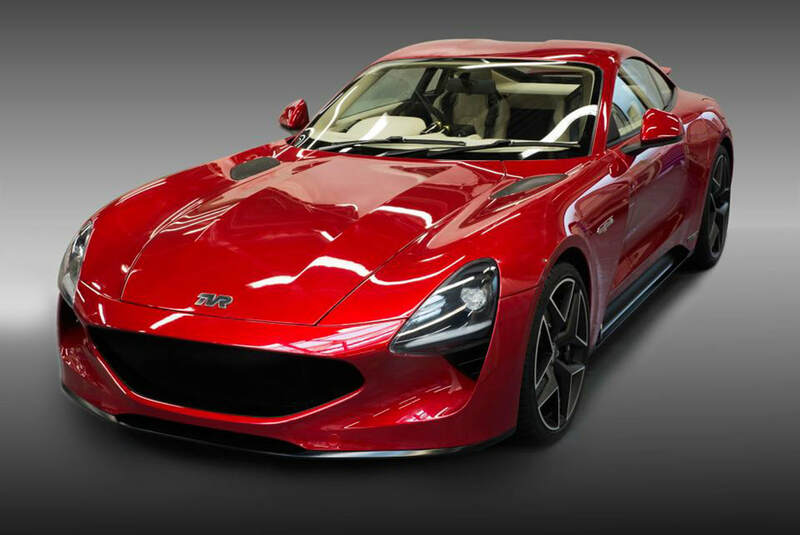 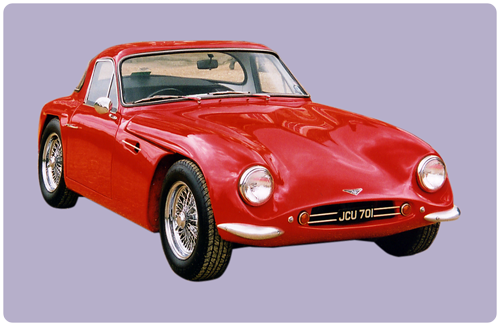 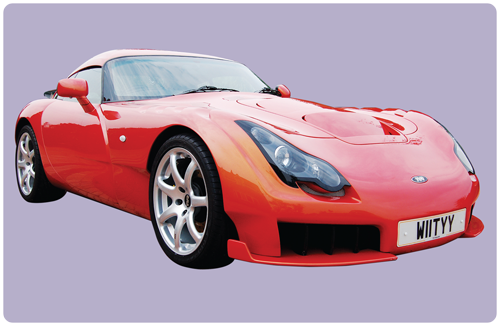 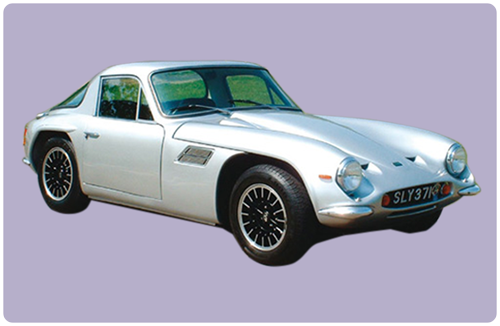 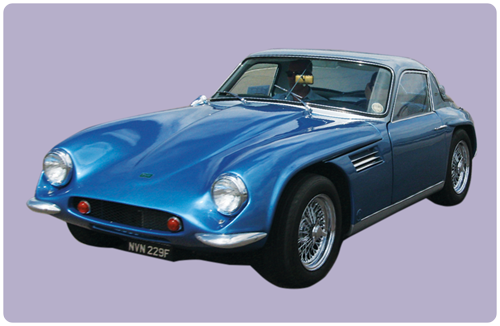 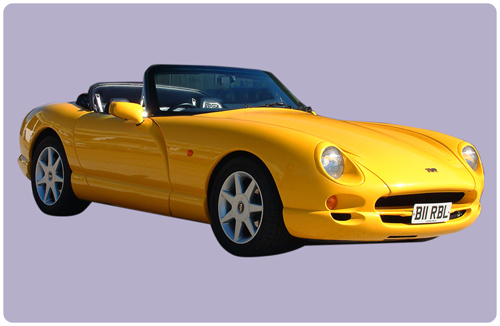 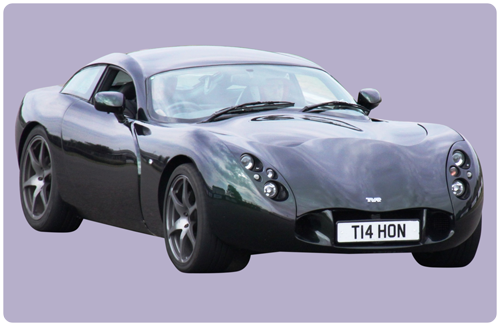 From the 1940s to the present day TVR has produced unique and distinctive designs of loud and proud, but always affordable, sports cars in the UK. 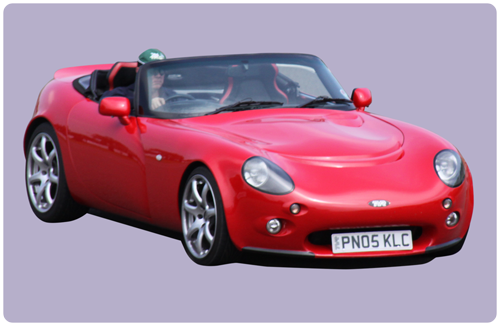 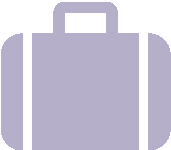 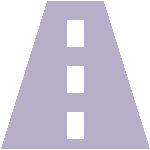 Click on each of the models below to find out more.